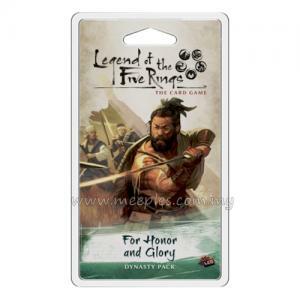 Bring honor to your conflicts with the Honored Duel Two-Player Gamemat for Legend of the Five Rings: The Card Game. 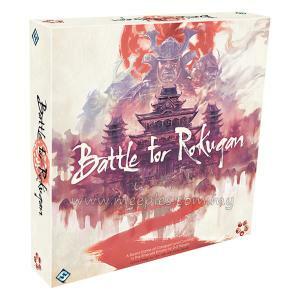 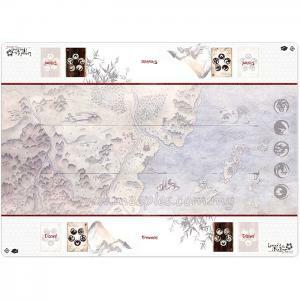 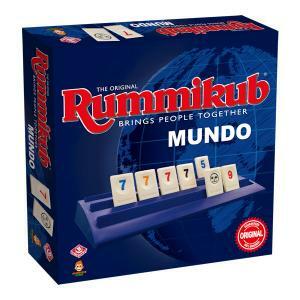 The 26 x 36 Gamemat features both a backdrop of Rokugan and templates that guide two-players on where to set their cards during play. 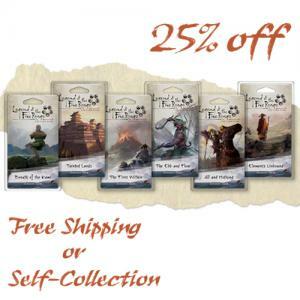 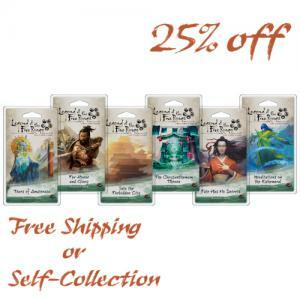 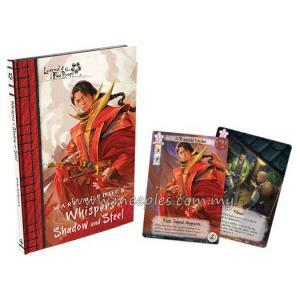 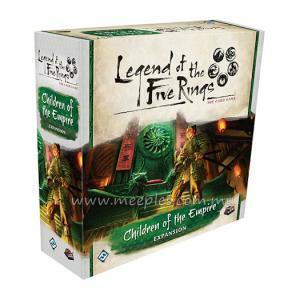 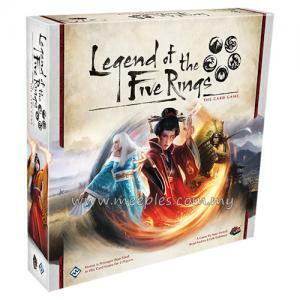 This not only enhances the immersion of Legend of the Five Rings: The Card Game, but also gives players the tools they need to both learn the game and keep it organized. 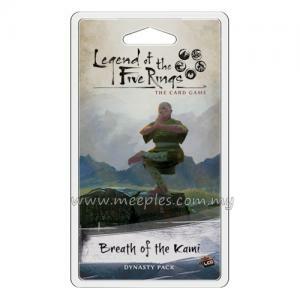 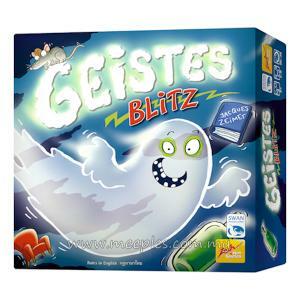 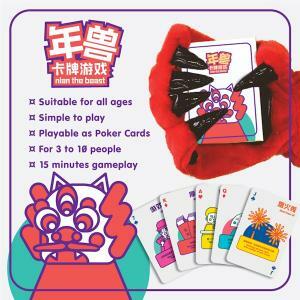 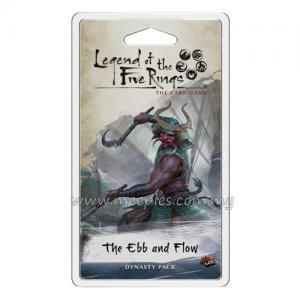 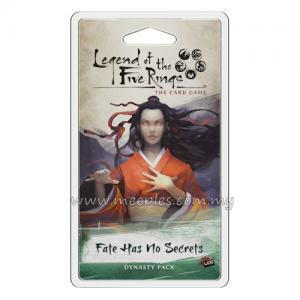 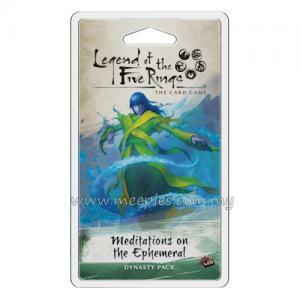 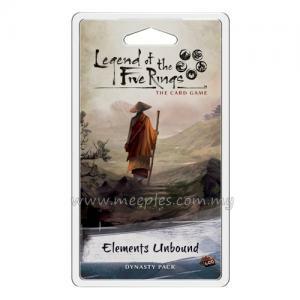 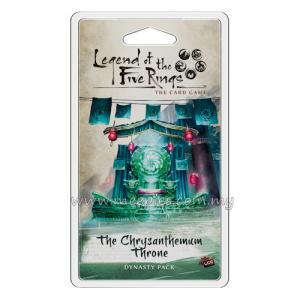 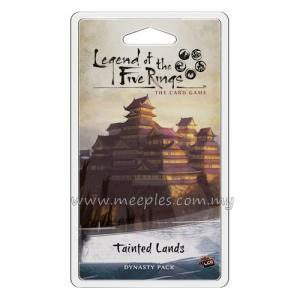 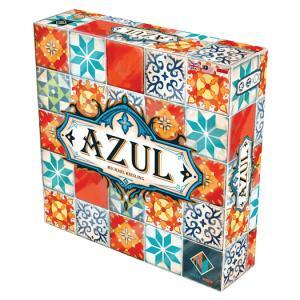 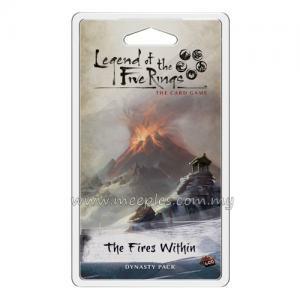 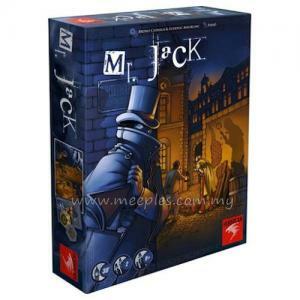 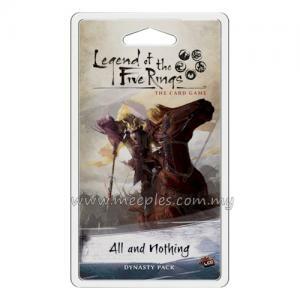 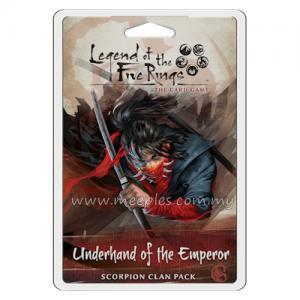 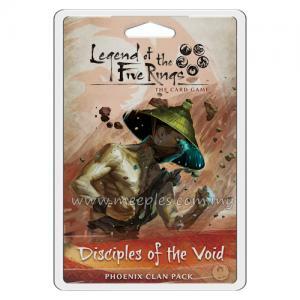 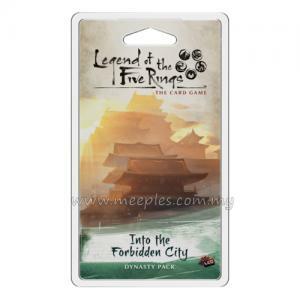 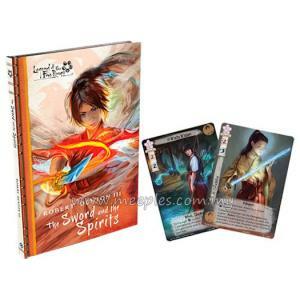 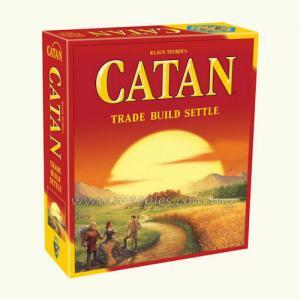 *NOTE* This is an accessory for Legend of the Five Rings: The Card Game.